is a family owned and operated business. We have been serving the greater Los Angeles area for over 43 years and pride ourselves on our customer service. One-hundred percent of our business is generated from recommendations, so it is imperative that all of our customers are completely satisfied. In 1973 when my Grandfather and Father first opened in the San Fernando Valley they built this company on a solid foundation of integrity and hard work, we continue that same principle today. 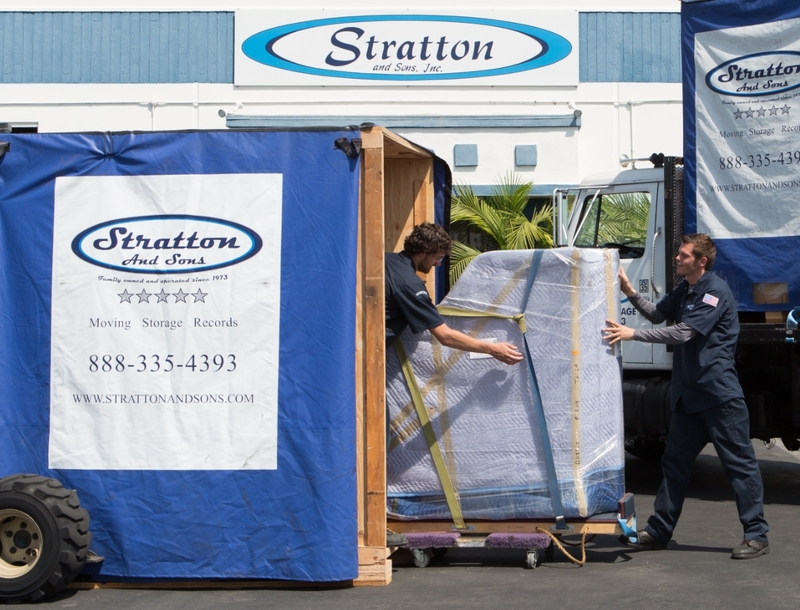 Stratton and Sons will handle your belongings carefully, professionally, and in the most efficient manner possible. Our team represents the best in the moving industry and have the experience to make your move easy and hassle free. We have been in business for over 43 years and have built our reputation on honesty, hard work, and customer satisfaction. 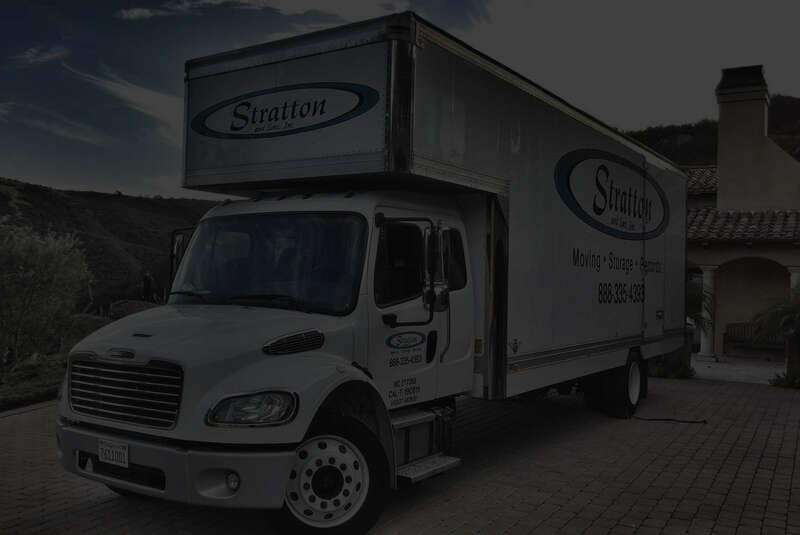 Stratton and Sons has always held an A+ Rating with the Better Business Bureau. We also hold the super service award with Angie’s list and have cultivated a solid foundation of loyal clientele through the years.